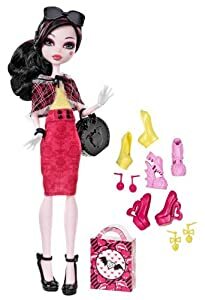 7 Kids and Us: Monster High Doll $5.99! This Monster High Doll is just $5.99! Like any fashionable ghoul, the students of Monster High love their shoes! She is opening up her closet to showcase her favorite pairs! A must have for your own Monster High Doll collection!